Thief and hypocrite Edgar Lungu Friday afternoon threw out all pretence of being a Christian when he launched attacks on the Son of God, whom he pretends to follow during elections. 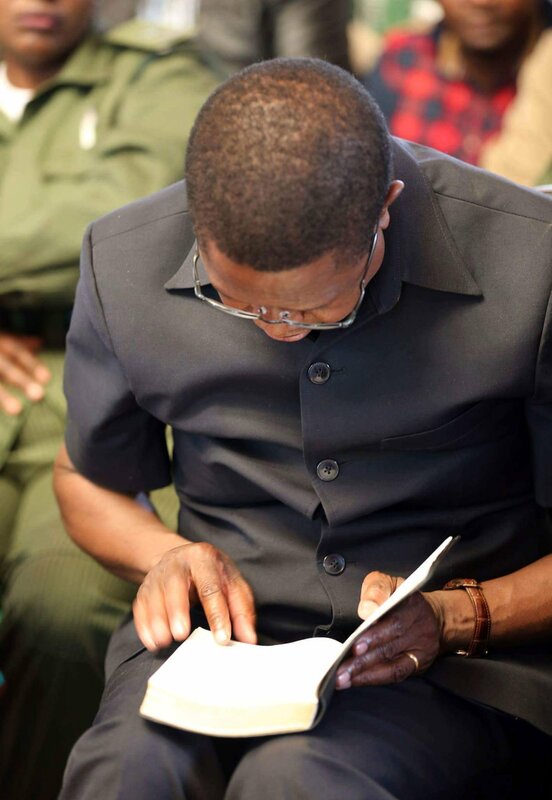 ‘I can’t be like Jesus to follow one lost sheep,” Lungu told his supporters on the Copperbelt. Lungu jade the unwarranted attacks on the Son of God in reference to PF officials and supporters who are leaving the party. Now the tax collectors and sinners were all gathering around to hear Jesus. But Edgar Lungu does not agree with Jesus but says he would rather stay with the ninety-nine. Lungu, Pukuta Mwanza. Joshua Banda and other hypocrites are building a shrine which they call House of Prayer. Now if Lungu opposes Jesus’ teachings, what is he going to be preaching in this house of prayer ?